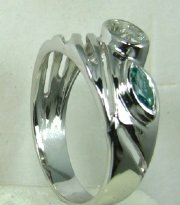 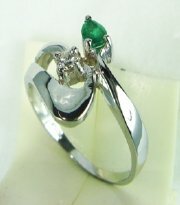 Designes color stone ring with pear shape emerald. 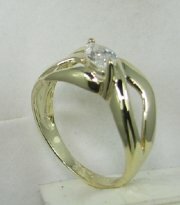 Designers high fashion ring with marquise center stone. 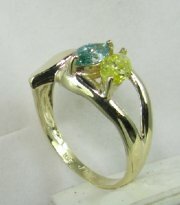 Designers ring with color stone . 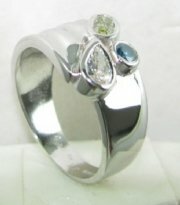 Designers ring with white and blue enhanced color diamond. 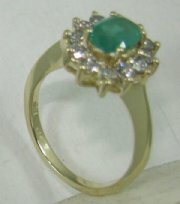 Designers high fashion ring with central marquise stone,price without the center stone. 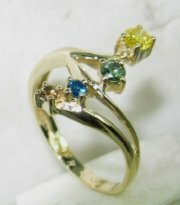 Designers ring with assorted colored diamonds. 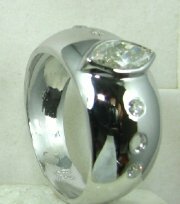 Designers diamond ring with two marquise diamonds, price without diamonds. 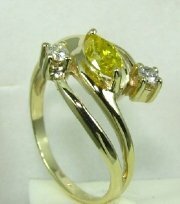 Delightful designers color stone ring with two pear shaped stones. 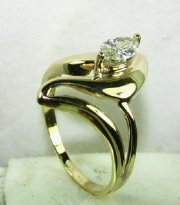 Designers gold and marquise diamond ring, price without diamond. 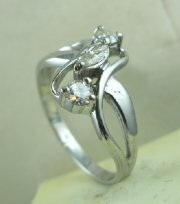 Vintage ring with marquiz center stone and two round stones, price without center diamond. 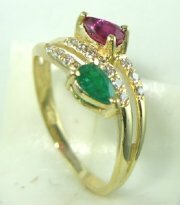 Vintage designers ring with pear shape stone in all colors. 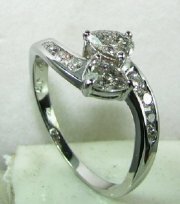 Delicately designed diamond and square ring with color stones , price without center stone. 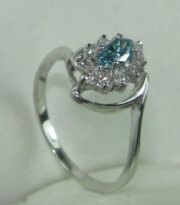 Classic vintage color stone and diamond ring. 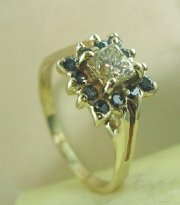 Beautifully designed delicate vintage style diamond or color stone ring. 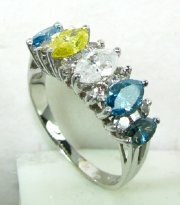 Designers vintage diamond ring with colored diamonds or other stones. 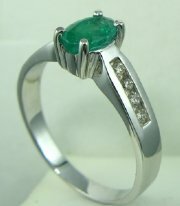 Classic Lady Diana vintage ring with emerald or other color stones. 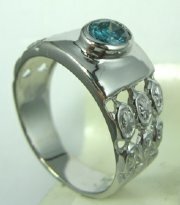 Vintage style delicate ring with color stone marquiz at the center. 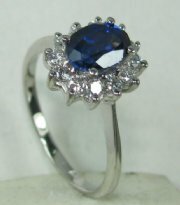 Classic Lady Diana style ring with ceylon sapphire at the center. 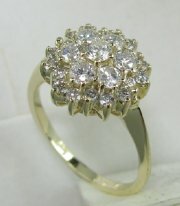 Beautiful vintage cluster ring with exactly one carat small diamonds.